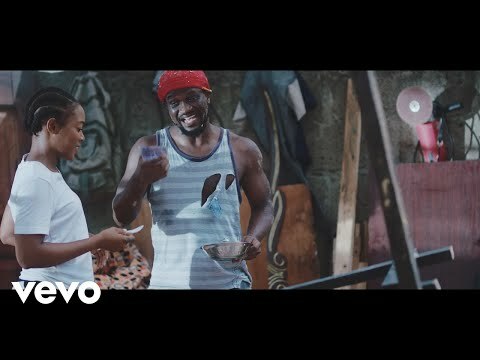 Rude Boy of the now defunct P-square duo and Rudeboy Records superstar recently released visuals to his trending single “Reality”. The hot new single is making waves and has got the music industry buzzing. 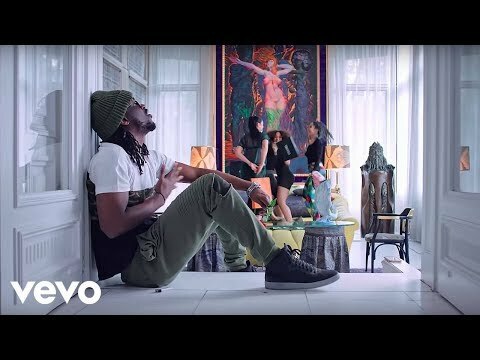 Paul Okoye first came into lime light as part of the musical twin duo, P-square in 2003, a few years after winning the “Grab da Mic” competition and producing their first album which was sponsored by Benson and Hedges. They soon became household names with hit singles like “Do Me”, “Ifunanya”, “Personally” and notable collaborations with Akon, Rick Ross, May D and others. Despite the recognition and numerous awards won, the brothers parted ways in 2017 due to professional differences. In spite of the loss and the negative public opinion as to whether the brothers can make it as solo acts, both kept going, making magic happening on airwaves and Rude Boy, proud father and husband never lost his faith and kept pushing on. He has made consistent stride in his career with singles like “Fire Fire”, “Somebody Baby”, “My Girl”, “Ifai” and more, including collaborations with Reminisce, and others. Produced by Lord Sky, Rude Boy‘s latest offering, “Reality” is a musical delight that will have you nodding along and hopefully, help heal hearts that got broken when the duo split up. To enjoy, stream or download below and don’t forget to let us know what you think in the comment section.